FRONT MONTH FOR STOCK INDEX FUTURES IS MARCH!! 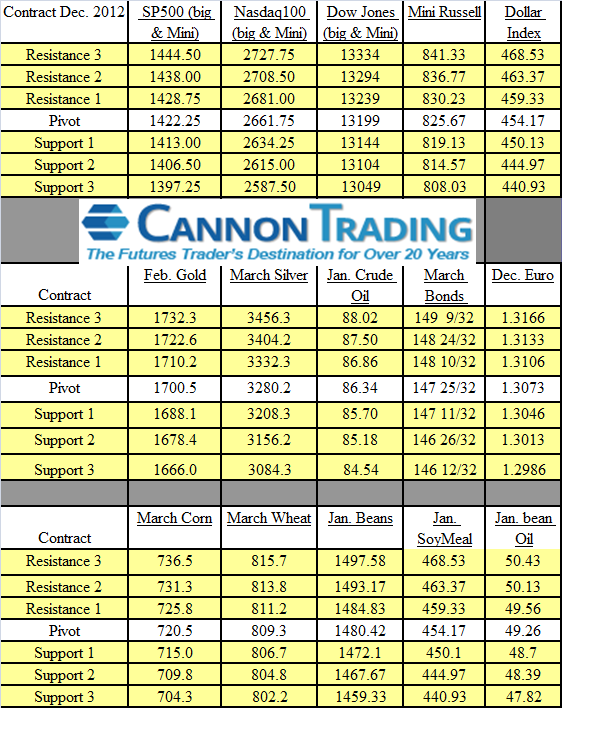 The levels below for mini SP, mini NASDAAQ, Mini Russell, Mini Dow are still based on December contract. HOWEVER, you need to start trading the March contract for all of the below so use the following to get the levels for the March Contract.